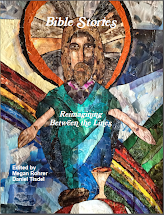 Working with a variety of homeless youth services organizations, program coordinators Joey Plaster and Pastor Megan Rohrer presented the history of Vanguard to contemporary queer youth. We then asked them to respond by submitting stories, art, and poetry “in conversation” with original 1960s essays, or touching on similar themes. 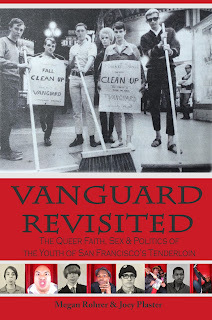 A zine called Vanguard Revisted was published and featured new voices from 2011, along with reprints from the original Vanguard Magazine of the 1960s. These materials were supplemented with archival materials, a historical narrative, and writings from urban ministers and youth organizers. Celebrating the five year anniversary of Vanguard Revisited, this special edition book includes previously unpublished materials the youth call Otro Vanguard. 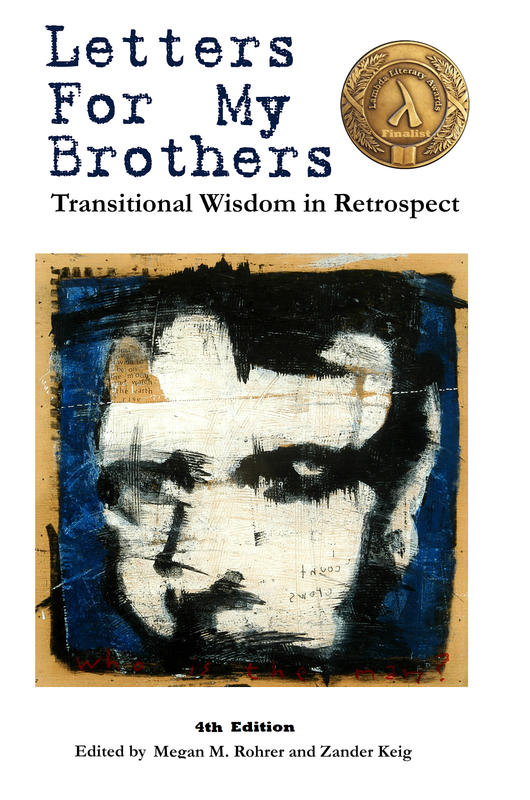 The paperback will be available exclusively at the GLBT History and Tenderloin Museums in San Francisco.